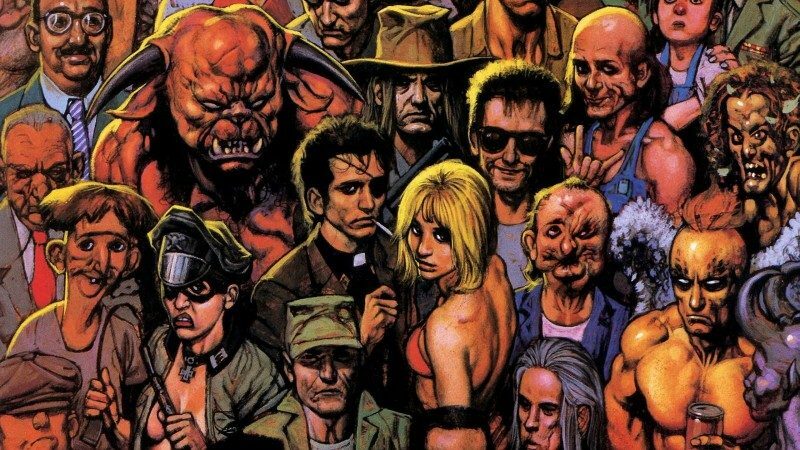 AMC is keeping the comic trend alive and expanding the graphic world a little more with upcoming series Preacher. Seth Rogen and Evan Goldberg (Superbad) are heading the adaptation, according to The Hollywood Reporter, and assured fans today that the show will be both creative and original, while honoring the story originally published by Vertigo Comics, an imprint of DC. 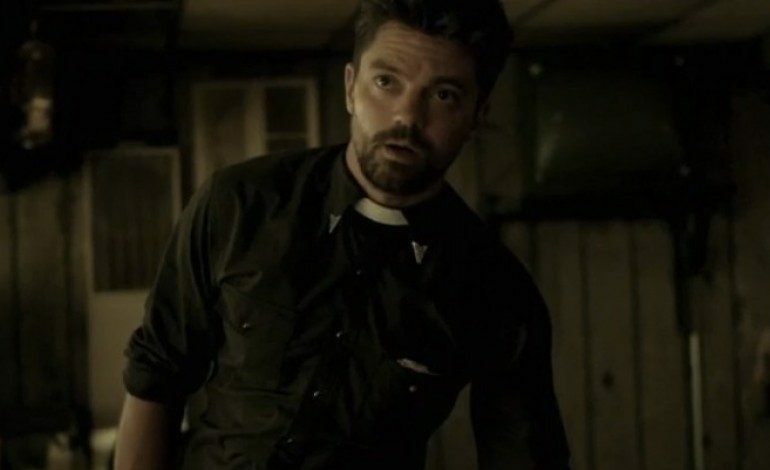 Preacher is styled as a gritty, Western supernatural, following Jesse Custer, a small town Texas pastor-with-a-past, who is possessed by a spirit that is equal parts good and evil. Accompanied by his hard-living ex-girlfriend, Custer goes on the hunt for God, who has bailed out and left mankind to struggle along alone. Pursuing them is The Saint of Killers, described by THR as an immortal killing machine and Western lone gunman type. The creative team promised plenty of Easter eggs for the series fans even as they forge new stories and tweak characters. In particular they discussed changes to Eugene Root, aka Arseface, who they sought to make more relatable and sympathetic than his print counterpart. Executive producer Sam Catlin (The Interview, Breaking Bad) referenced continual discussions that went on about creative boundaries and dedication to the comic material. 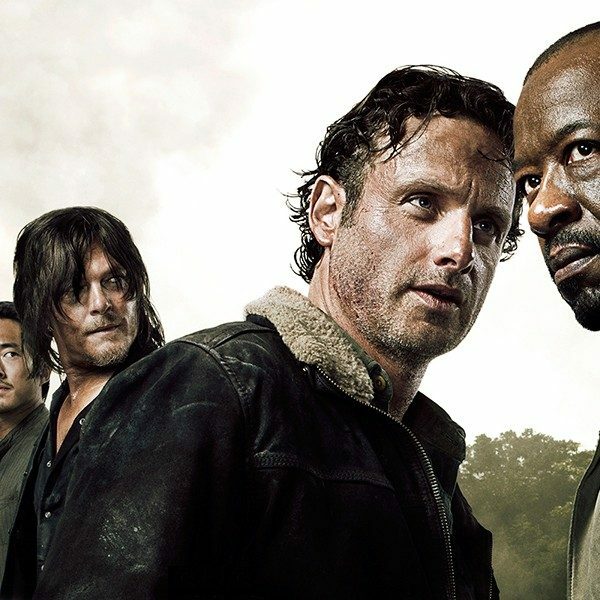 The creative team hopes the show is more of a remix than an adaptation, that it dovetails with but doesn’t necessarily mirror the comic. Rogen and Goldberg both directed the pilot and serve as executive producers with Ennis and Dillon. Dominic Cooper (Howard Stark in Captain America and Agent Carter) will star as Jesse Custer with Ruth Negga (Agents of S.H.I.E.L.D.) cast as his ex-love Tulip. Lucy Griffiths (True Blood) will star as Custer’s ally Emily Woodrow, and Joseph Gilgun (Misfits) as Irishman (and vampire) Cassidy. No premiere date has been set but Rogen and Goldberg are thrilled the series is this far along. 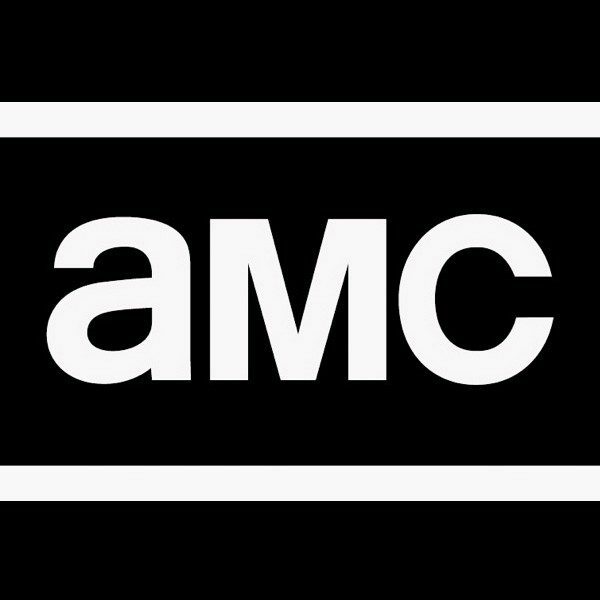 Originally pitched as a feature film it’s languished in development before AMC picked it for a series in 2014.